In an increasingly competitive and economically uncertain market, it has become crucial for organizations to keep pace in their respective sectors. Small businesses are particularly vulnerable to the ramifications of failing to keep up with the competition, so it's important to stay on top of trends and incorporate them into your business the best you can. Take, for example, the way telecommunications solutions are being managed today. If your small business phone system is out of date, you run the risk of falling behind the competition. As this blog recently pointed out, regulatory changes are spurring potential growth in the Voice over IP (VoIP) market. Now, another study has expressed a similar sentiment while also forecasting significant growth in SIP Trunking services. 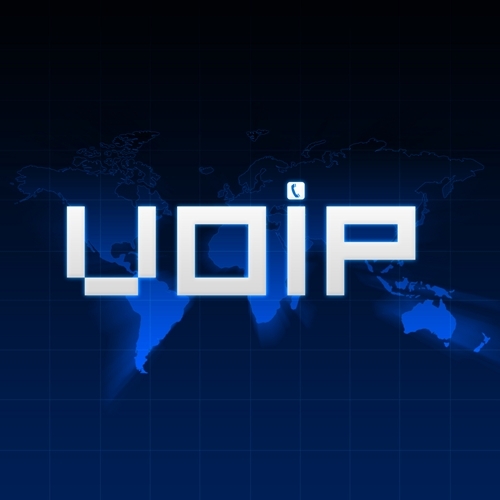 According to data from Frost & Sullivan, North American VoIP Access and SIP Trunking Services Market research, the market, which earned revenue of $2.83 billion in 2013, is expected to climb to $9.35 billion in 2019. Michael Brandenburg, Frost & Sullivan Information and Communication Technologies Industry Analyst, spoke about this trend in a press release. "Businesses are transitioning from legacy private branch exchange systems to IP-based unified communications platforms, and as such, are looking to VoIP access and SIP trunking services to complement these new platforms," he said. "Likewise, VoIP and SIP trunking offer business recovery and mobile features that are simply not available on more traditional telecommunications services." Organizations that want to keep up are advised to invest in small business VoIP systems, among other unified communications solutions. Doing so can make a major difference in your operations and your market presence.